Here is a step by step guideline on how to Subscribe to any MTN Data plan of your choice this 2019. 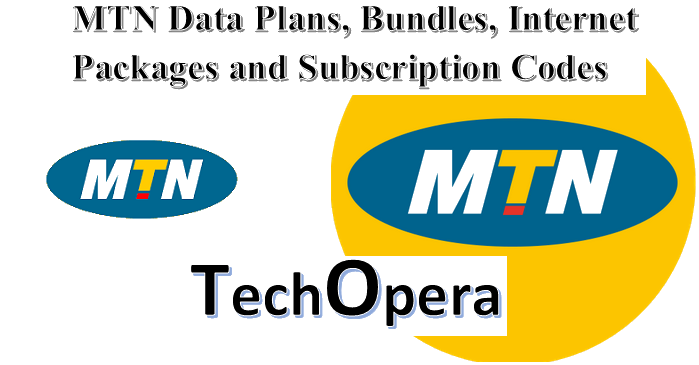 Through this article, you get to see and pick which Mtn Data Plan is suitable for you. 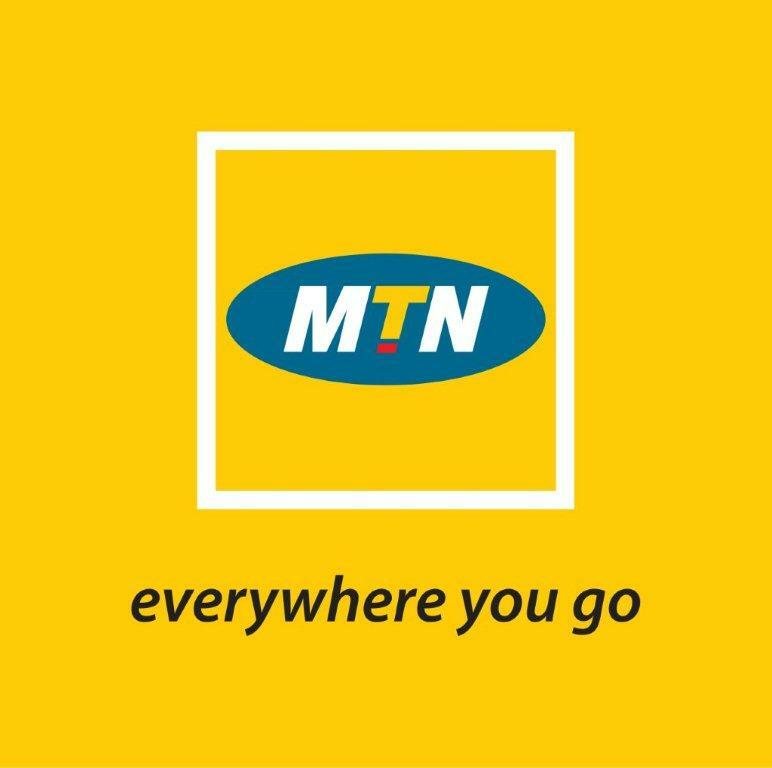 Today, we’ll be sharing with You, the complete guide on HOW TO SUBCRIBE TO MTN DATA BUNDLES PACKAGES. 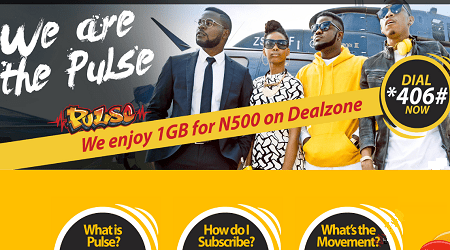 There are quite a lot of bundes and packages from MTN Nigeria, so it’s left for you to pick the PLAN that suits your need. 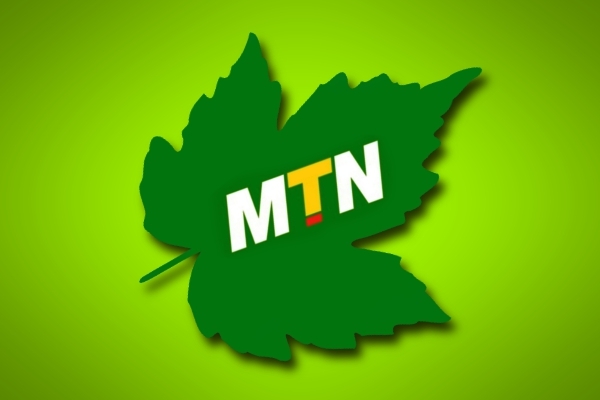 MTN data is measured in Kilobytes (KB), Megabytes (popularly called MB) or Gigabytes, (also known as GB). Using the table below, you will get to know the MTN prepaid bundle plan that best suits you. 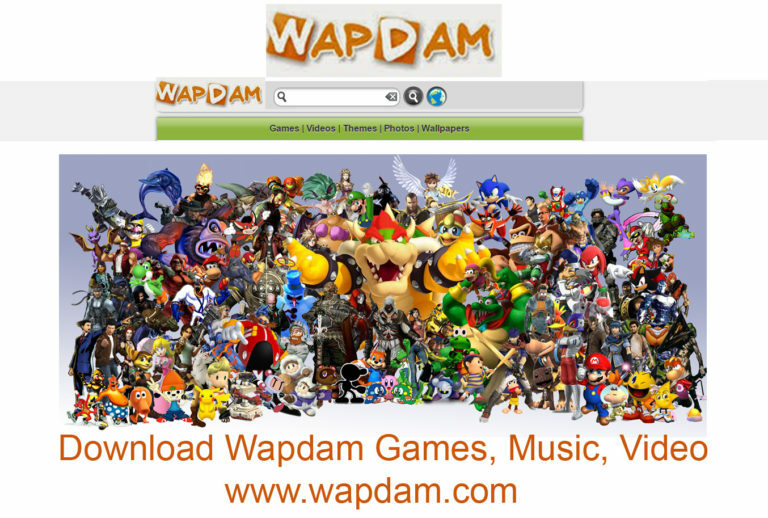 It is very simple to subscribe to any package that suits you. All you need to do, is simply text the migration code for the package you choose to 131. You will also receive an sms message on your mobile phone or computer system, which will confirm the successful bundle activation. Follow the instruction below to activate any of the above MTN browsing bundle you choose. Don’t worry, I will also be sharing with you, how to check MTN data subscription balance. To check your MTN browsing data balance, SMS 2 to 131. To activate your preferred bundle plan from the above listed plans, just text the keyword to 131. For example. 2H to 131.
simply text Reset in a text message and send it to 131.